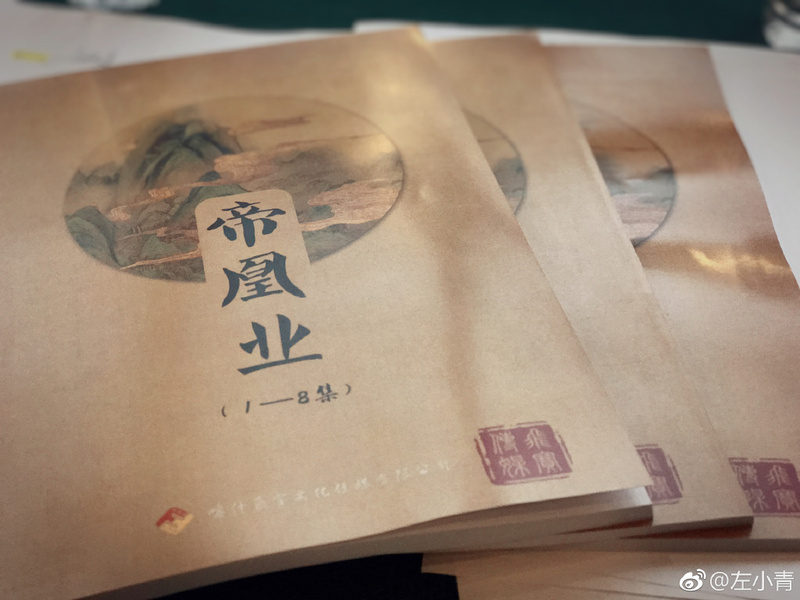 Monarch Industry 帝凰业 has wrapped this week after 273 days of filming. 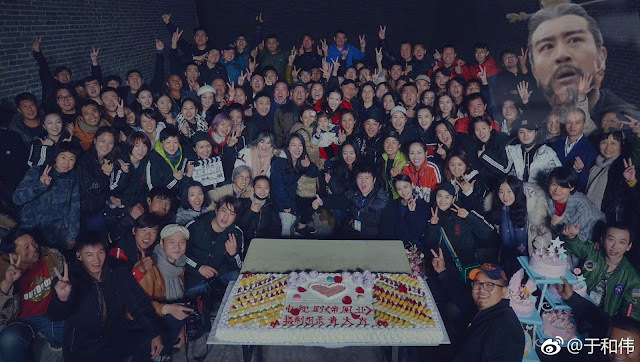 Taking almost nine months to complete puts the production on the lengthier side though I would have expected nothing less from Zhang Ziyi's first drama. 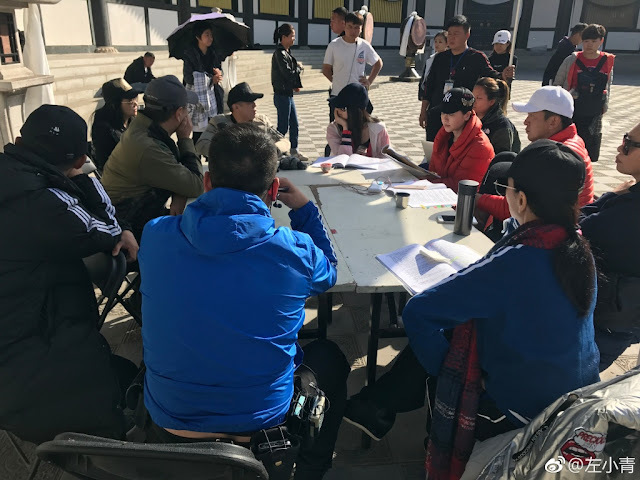 It is a long drama to begin that is expected to run for 80 episodes. 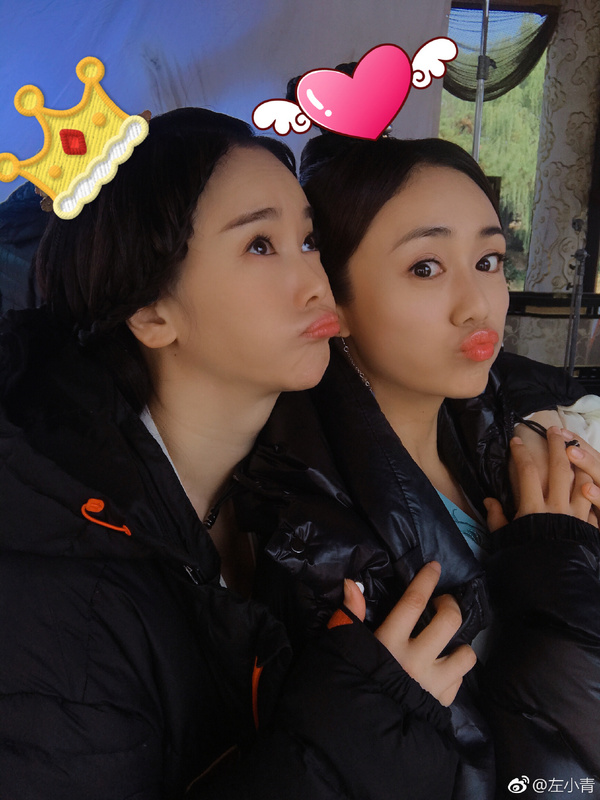 A number of cast members shared photos from their last day on social media. I was hoping to catch a tiny glimpse of the behind the scenes, but the pictures reveal nothing. 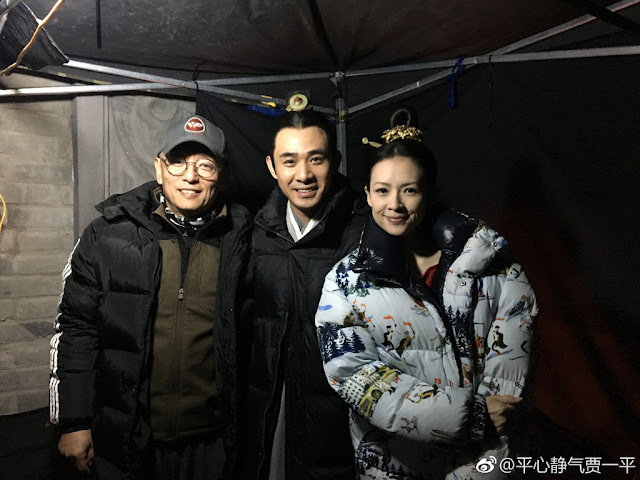 Neither Zhang Ziyi (Forever Young) nor leading man Zhou Yiwei (Entrepreneurial Age) have so much as made a single mention about the drama, and the drama does not have an official account. We wouldn't even have known about the cast lineup if not for the video that was going around online. Based on a novel by Mei Yu Zhe, the story revolves around the decay of imperial authority and a woman who gets caught in the political struggles of the time. Although she already has a lover, her father marries her off to another man whom she later learns to love. Other cast include Tony Yang (Monster Hunt 2), Shi Ke (Mother's Life), Zuo Xiaoqing (My Bittersweet Taiwan), Guo Jiaming (Secret Mission) and Yu Hewei (The Drug Hunter). 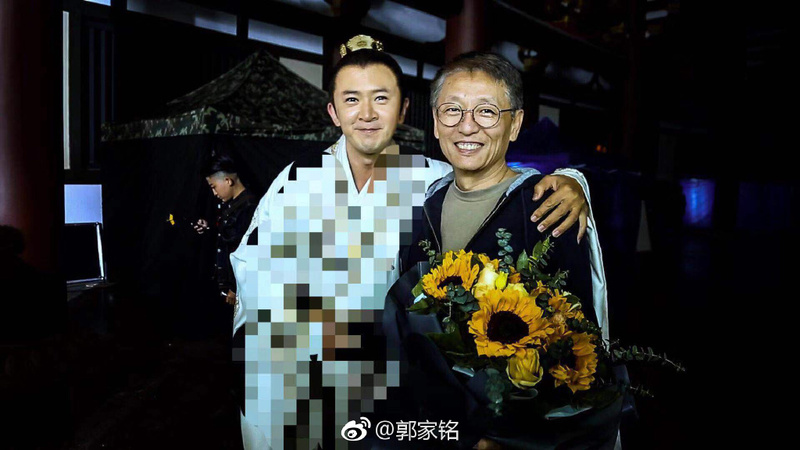 Yu Hewei who played Cao Cao from Advisors Alliance photoshopped himself into the group picture after cheekily grumbling about not being in it.